It's my grate joy to inform you that Visafone numbers will now work on the MTN network as MTN has completed full integration for optimum service and wider coverage. Therefore Visafone subscribers are expected to migrate to the MTN network with the Visafone purchaser migration. This article will show you how to migrate your Visafone line to MTN and the requirements needed to enjoy MTN GSM services on your Visafone line. 1. Visafone is now owned by MTN. 2. Your Visafone number will not change, it will be retained on the MTN community. 3. Your tarrif plan and statistics package will remain as it were on Visafone. 4. To migrate is free and you will be given a new free sim card. 5. Your line go live on the MTN network nationwide within 24 hours after activation. 6. No migration by proxy, you must be physically present with your ID and other details. 7. 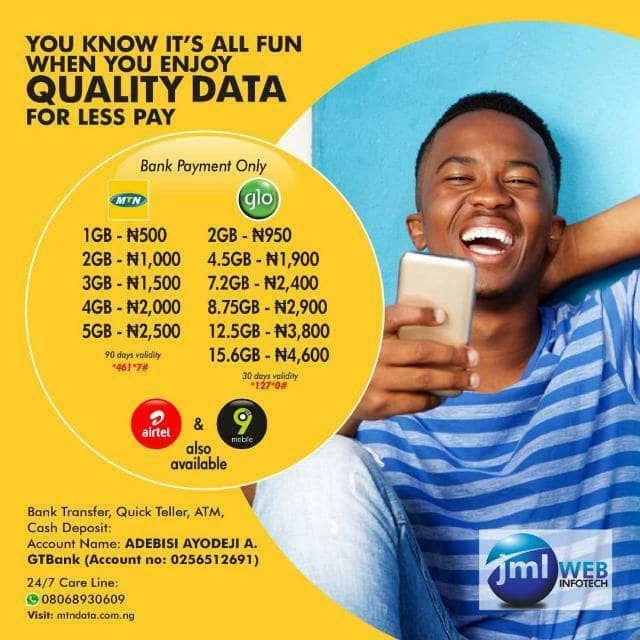 You may be capable of access and maintain your offerings on mtn after migration. MTN mobile📱 network aid both voice and records offerings. 8. 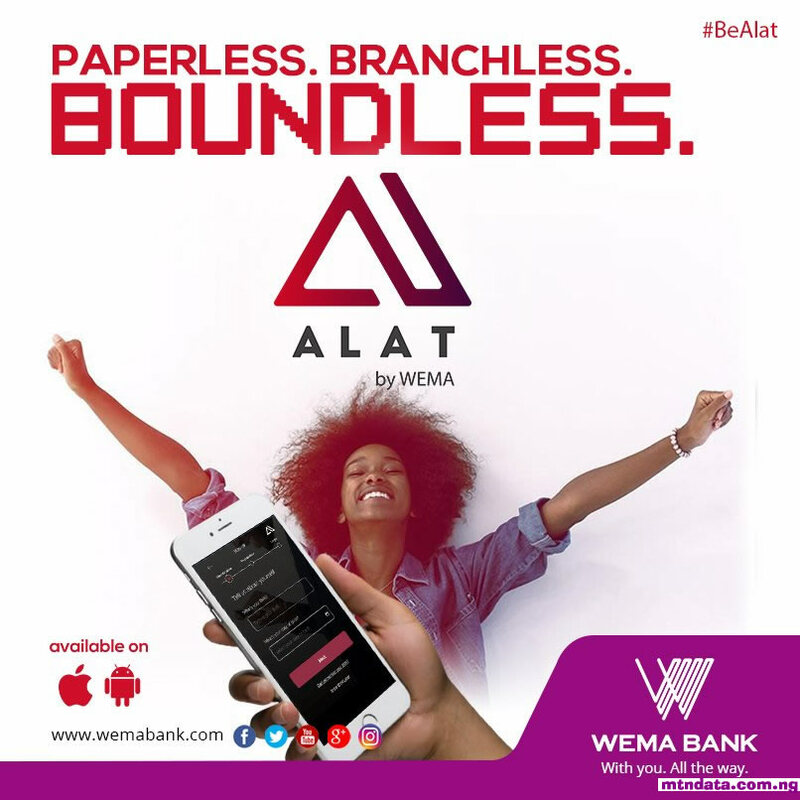 Your visafone airtime and statistics balances will disappear after the migration to MTN but you will be duly compensated with bonus after your migration is finished. 9. You'll nevertheless be charged based on visafone product and provider tariff plans. 10. Once migrated, you will now be recharging your Visafone line with MTN vouchers with the usage of *556*recharge pin#. 11. If your cellphone is only CDMA, will have to buy a new GSM enabled telephone. 12. 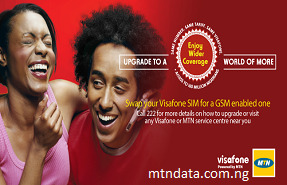 Visit any MTN or Visafone retail outlet to carry out the migration process free. See below what will be required at the outlet for migration. 1. Duly filled Migration form (to be provided to customer on visit). 2. An active VISAFONE MSISDN (Number). 3. Three (3) frequently dialled numbers. 4. A Valid ID card – International Passport (Data Page), Driver’s license, National ID, Voters Card, etc. 5. VISAFONE SIM or Starter Pack/kits (Optional). 6. Last recharge and activation date (optional). Why would anyone go for these when there is 1gb for N500 on MTN pulse??? those that work on your laptop,i mean do you use it to browse on your system?